Hidden Gem on the Western Edge of Town. 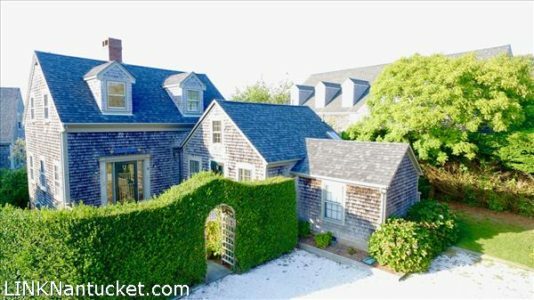 This property features a welcoming open floor plan on the main level, including two bedrooms, living area with wood burning fireplace, full bath, wide plank pine floors and a screened in deck perfect for outdoor dining on summer Nantucket evenings. Private Master suite on the second floor. Finished living area in lower level. Door to exterior covered storage area for bikes, beach chairs, surfboards, etc. Short stroll into the heart of Town and easy drive to Cisco Beach, Brewery and Bartlett’s Farm. Established rental history. Lower Level Finished as a second living area. Laundry closet. Exterior access to covered storage area. Large owner’s storage closet.